Libresse® pads with SecureFit™ and DFC works together to deliver all round fit and better absorption as it is uniquely designed based on womens' curves to keep your pad securely in place making sure that it is a Ngam Ngam Fit! Beauty is more than skin deep, so why jaga muka sahaja? 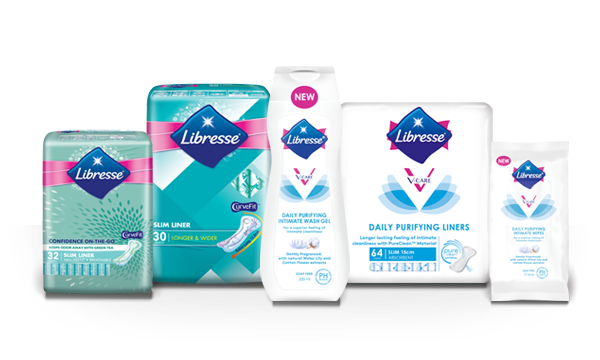 Jaga bawah juga daily with Libresse®'s V-Routine™; just 3 simple steps! 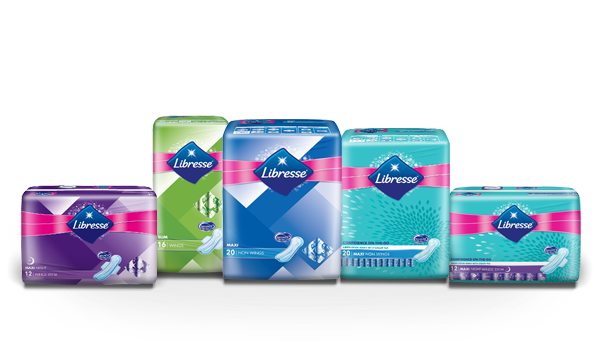 Also, Libresse® CurveFit™ liners are specially designed to keep you comfortable all day with the right fit that stays in place every time. Designed to hug your unique curves. With a right fit that stays in place every time.